The geriatric population, defined as men and women 65 years and older, is the fastest growing population in the world. Little attention has been given to the mental health of the aging, and often treatable disorders are overlooked entirely. Depression is one of the leading mental disorders in any age group, but among the elderly, it is often viewed as a normal part of aging. But it’s not. Depression at any age requires attention and treatment. Depression in Later Life is a go-to guide that introduces readers to depression among the aging and elderly. It looks at both sufferers who’ve been diagnosed in their younger years as well as those with a new diagnosis, and reviews the symptoms, the diagnostic process, treatment options including alternative and holistic approaches, and long-term care for those experiencing mild, moderate, or severe depression. With real stories throughout, the book illustrates the many forms depression can take, and Dr. Serani offers a compassionate voice alongside practical advice for sufferers, caregivers, and families. BOOK IS AN AWARD WINNER: 2016 Gold Medal Winner, Psychology, Foreword Review https://www.forewordreviews.com/awards/books/depression-in-later-life/. I know depression because I’ve endured it my entire life. I had it as a child and it worsened as I became a teenager. And it still lingers in the margins of my life at age 55. For me, depression was a chronic illness that left me in despair and frighteningly unaware of its grinding misery. I didn’t recognize the symptoms – and neither did any family or friends. In fact, as my depression worsened as a college student, I sank into a featureless existence, either awake in a fatigued haze or sleeping the entire day away. Gradually, the bitter brine of depression flooded my mind with hopelessness. I didn’t care about the future and I couldn’t find purpose in the present. It didn’t occur to me that anything was out-of-sorts, short-sighted or even peculiar as my thinking became more corrosive. When I attempted suicide at age 19 with a handgun, it felt right. It felt comforting. Of course, looking back, I was in deep emotional and physical pain and believed I found a way to make it stop. But it wasn’t a healthy choice. I was making a decision from an incredibly distorted reality. Luckily my plan was interrupted and I immediately got help. I began intensive psychotherapy and discovered that I’d been living with dysthymic disorder and that it escalated into a major depressive episode. Having both these disorders was called a double depression, and I learned how to replace the quiet agony of my illness with tools to live a more meaningful life. The experience I had with talk therapy was so life-changing and life-saving that it inspired me to become a psychologist. I combined my personal experiences with depression with my training as a clinician and became an expert in mood disorders. I realized that my personal experiences with depression offered enormous insight to those who sought treatment with me because I know the talk and I walk the walk. Depression doesn’t care if you’re rich or famous, poor or homeless. It doesn’t care if you’re young or old. Or if you’re ordinary or superlatively gifted. Depression cuts across social economic status, is found in every culture and in every country around the world. Depression will drape its chokehold over men, women and children - and thinks nothing of how it decays your mind, siphons your soul and crushes the glimpse of possibility, hope and freedom at every turn. Depression is not an experience that fades with the next sunrise or can be shaken off with a newfound attitude. It won’t be cured by tough-love. Or rectified by ignoring it. You can’t snap out of it or will it away either. And if you try to minimize its wrenching hold on your health, it’ll root itself even deeper. Depression can’t be ranked alongside adjectives like blue, sad, dejected, down, melancholy or unhappy. Those words just won’t do… because they don’t even come close to describing what depression feels like. Depression demands you to see it for what it truly is – an illness. And while it’s a serious illness, it is treatable. The key to success in living with depression is early identification, consistent treatment and planning to manage your illness. Depression is a complex illness that significantly impacts the way you feel, think and behave. According to the World Health Organization, depression involves feelings of worthlessness, decreased energy, hopelessness, poor concentration, negative thinking and disrupted sleeping and eating patterns, just to name a few. The most predominant of these symptoms is a depressed mood, and because of this, depression is classified as a mood disorder. Sometimes called affective disorders, mood disorders are the most common mental illness, touching over a hundred million people worldwide. Mood disorders aren’t the result of a weakness of character, laziness or a person’s inability to buck up and be strong. Mood disorders are a real medical condition. 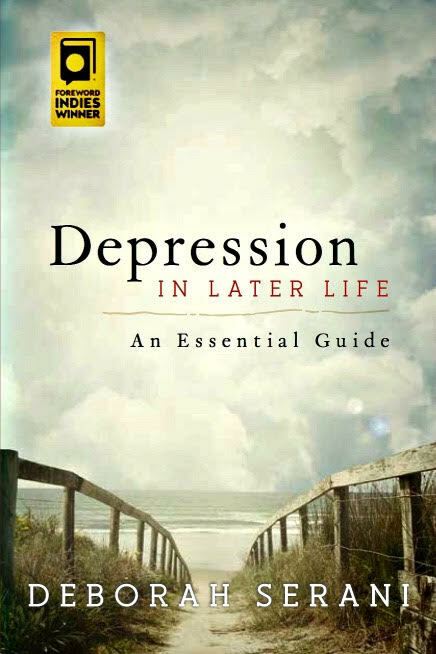 It’s important to know that depression can occur at any age, but in this book, we’re looking at depression in later life. Specifically, the geriatric population - which are individuals 65 years of age and older. Sometimes referred to as seniors or the elderly, geriatric citizens are the fastest growing population in the world. In America, alone, the baby boomer generation now makes up over 50 million of the senior population. With people living longer, and the combination of medical advances and technology improving the state of healthcare, the senior population is expected to soar to 72 million by the year 2030. More specifically, The US Census Bureau reports that in the next 45 years, people over the age 65 will double, and people over the age 85 will triple. And now more than ever, centenarians, people 100 years of age and older, are not just reaching these amazing ages, but living richly textured lives. While gerontology, the study of the aging process in human beings, has brought insights about the physical, emotional and social needs of this population, little has been done to train geriatric health professionals. In fact, 97% of medical school students have no training in geriatrics, and the rate of doctors graduating with a geriatrician degree are lower now than ten years ago. Even geriatric psychology, or geropsychology, the specialty that focuses on the mental health of the elderly, isn’t gaining the kind of traction needed to help those living in their golden years. This makes identifying and treating depression in later life difficult. But with the help you get in Depression in Later Life, you'll be equipped to see the early warning signs and know where to get help. Dr. Deborah Serani is a psychologist in practice over 25 years, an associate adjunct professor at Adelphi University and a TEDx speaker on the subject of depression. She is also a go-to expert on psychological issues. Dr. Serani is the author of the award-winning books, Living with Depression, Depression and Your Child: A Guide for Parents and Caregivers and Depression in Later Life: An Essential Guide published by Rowman & Littlefield. He made a promise he intends to keep. Despite the new complicated feelings he has for Harmony, when his family comes under attack, there's no one Kyle trusts more than her to help him get answers. When that threat extends to her and her daughter, though, he vows to protect them…even if it means putting his own heart on the line. Kyle swung the door open. "Inside." "No kiss this time?" Harmony asked, testing him. Her chin was high. "That's right." He spoke quietly enough that it didn't carry into the lobby when he said, "You want to know something I'm afraid of?" 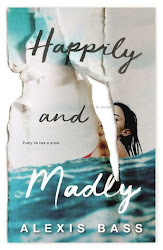 "That whatever's happened between us tonight wiped out everything that came before it. Is that what you want?" he asked. "Are you kidding me?" For the first time, he saw the nerves behind her brave front. Her chin quavered even as she jabbed him with her finger. "Why do you think I didn't say anything before? You think I want to lose my best friend?" She lifted her shoulders in a helpless shrug. "But I guess...at the end of the day...I'm not half as noble as you are." 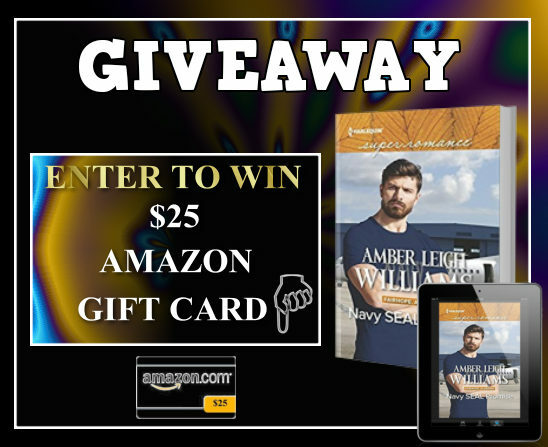 Amber Leigh Williams is giving away a $25 Amazon Gift Card! This giveaway ends midnight December 29. Winner will be contacted via email on December 30. 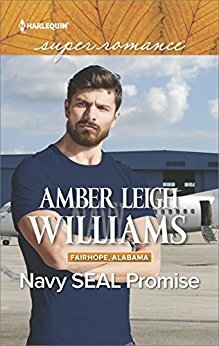 Amber Leigh Williams is a romance writer who lives on the US Gulf Coast. She lives for beach days, the smell of real books and spending time with her husband and their two young children. When she’s not keeping up with rambunctious little ones (and two large dogs), she can usually be found reading a good book or indulging her inner foodie. 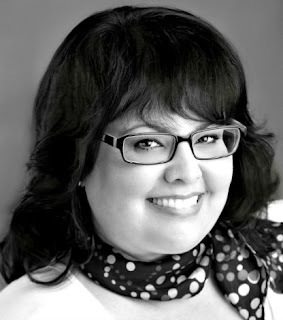 Amber is represented by the D4EO Literary Agency. In HOW NOT TO SUCCEED IN HOLLYWOOD, Marissa Thomas offers readers an inside view of one young woman’s journey to fulfill her dream of becoming an actor. The personal and humorous story of Lisa reveals the often difficult and inspiring process of navigating the entertainment industry. The acting bug bit Lisa during her first elementary school talent show. After receiving positive reviews for her performance from her fellow students and impressed parents alike, Lisa basked in the high she felt from being on stage. She ventured further into the acting world as a teenager when she enrolled in a twelve-week acting program. Although plagued with some doubt about her potential to become an actor, the experience reignited the spark that had originally lead her down the road of performance. 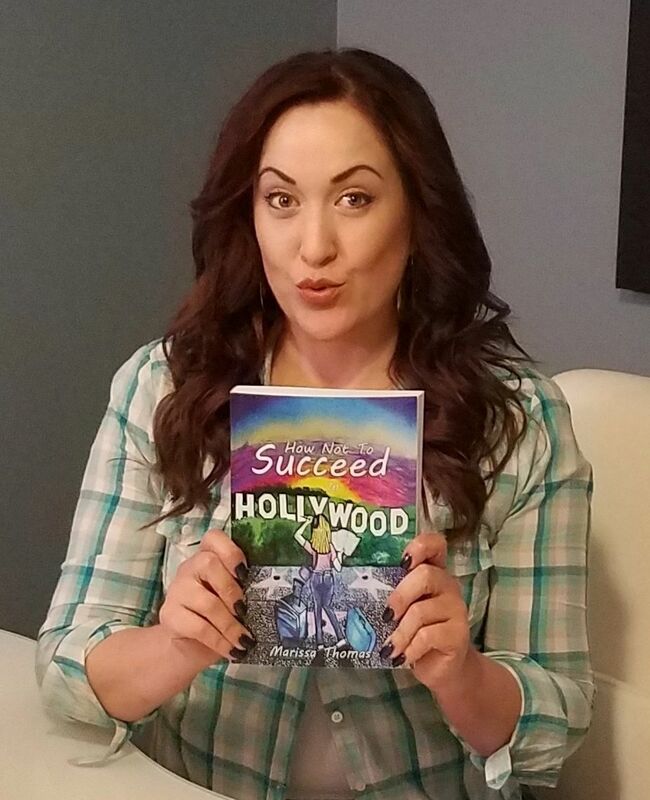 HOW NOT TO SUCCEED IN HOLLYWOOD follows the staggered path that Lisa took on her journey to achieve her acting dream. Her love for acting expanded when Lisa entered college and began auditioning for plays produced by the theater department. Reassured by the exhilaration she felt while acting, Lisa made the decision to leave her home and move to Hollywood to pursue her passion, but first she had to tie up a few loose ends. 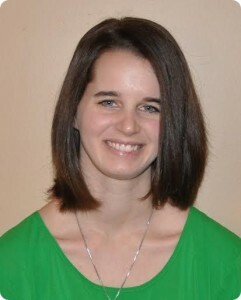 After a whirlwind romance with a fellow student, Lisa found herself moving into her own apartment while juggling school and work, as well as taking the steps to fill out her acting resume. A car accident that resulted in serious physical injuries led to a slowdown in her momentum. However, Lisa’s best friend, Mike, who already had a solid plan to move to Hollywood, gave her the encouragement she needed to overcome multiple obstacles so that she could move forward with her goal. “I’m glad you get to come to opening night of the play,” I said to my boyfriend, casually, while we started digging into our boxed dinner. “I know. I’m glad, too. You’ve been working hard, and it seems pretty important to you,” he replied. “It is. We’ve all been working on it for months,” I reminded him. “Well, is it because you’ve been spending all this time on it, or is it because it’s something you really want to do?” he asked. It seemed like a very obvious question. I hadn’t thought about it that way. Why do we put all the time and effort into projects like this? Projects that don’t provide a paycheck, cause us to rearrange our schedules, and even add stress due to the unwritten requirement to provide a quality performance. He really made me think. It wasn’t even a conscious decision on my part. I welcomed the chaos of the production into my life. The answer to his question was as obvious as the soy sauce on the egg rolls. My mind started to wander. I almost felt like I was becoming a part of an actors’ anonymous group and professing my addiction. My name is Lisa, and I’m an actress. I could picture the scene: Beautiful people sitting in a circle, each of them with a monologue in hand. And everyone waiting his or her turn to speak about the repercussions, good and bad, that the industry has had their lives. It was like a support group, to help each other through the bad auditions, drop hints about where to find the legit ones, and tips on how to nail them. Who knew how true that statement was? After a brief moment of fantasy, I was back to reality. “I do. I really want to do it.” I turned back to my food and continued eating. “It’s something I want to pursue.” It felt good to say it out loud, and to admit it to myself. Marissa Thomas left her home in Minneapolis, Minnesota, to pursue her dream of acting in Hollywood. Without industry contacts, she had to educate herself about the business. In How Not to Succeed in Hollywood, Marissa shares her experiences, both good and bad. In addition to writing, Marissa is a licensed hair stylist. 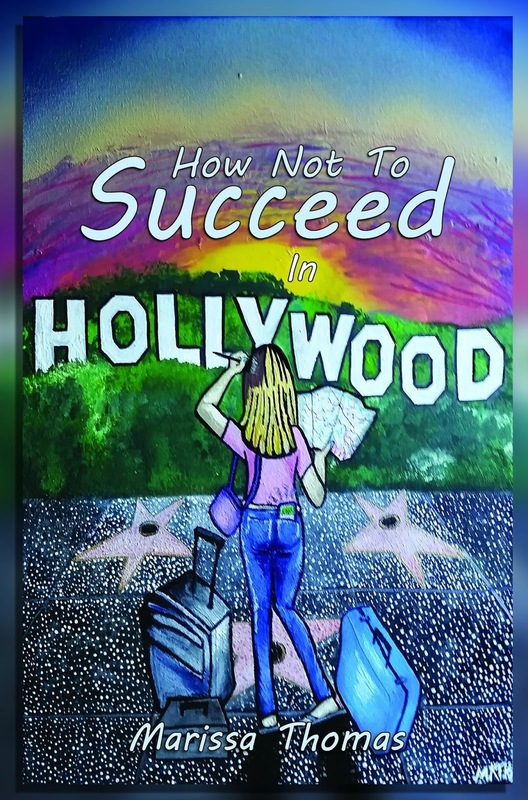 She also enjoys painting and produced the artwork for the cover of How Not to Succeed in Hollywood. His latest book is Monsterland. The last couple years of high school have not been fun for Wyatt Baldwin. His parents divorce, then his dad mysteriously dies. He’s not exactly comfortable with his new stepfather, Carter White, either. An on-going debate with his best friends Howard Drucker and Melvin over which monster is superior has gotten stale. He’d much rather spend his days with beautiful and popular Jade. However, she’s dating the brash high-school quarterback Nolan, and Wyatt thinks he doesn’t stand a chance. 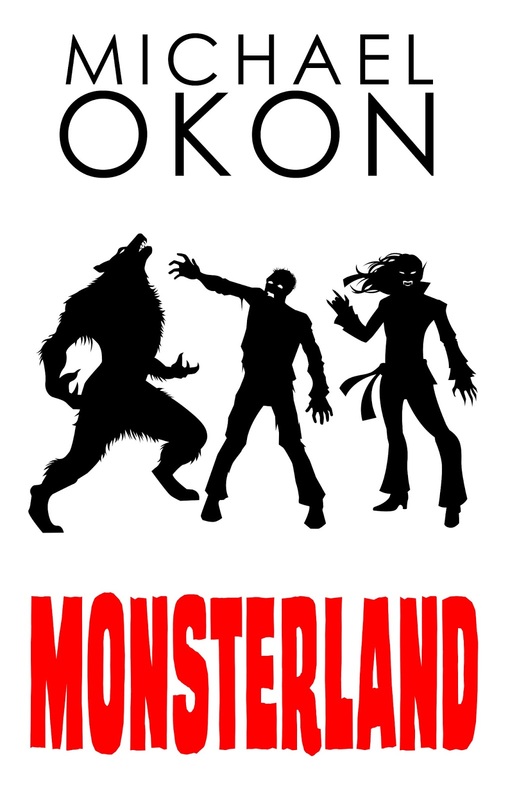 But everything changes when Wyatt and his friends are invited to attend the grand opening of Monsterland, a groundbreaking theme park where guests can rock out with vampires at Vampire Village, be chased by actual werewolves on the Werewolf River Run, and walk among the dead in Zombieville. I’m a movie buff and will watch anything when not writing. I have created a music playlist every season since I’m 15 years old (first tapes, then burning CDs, now making playlists on iTunes. I’ve never not missed creating a playlist for any season. I love to cook. I haven’t eaten fruit or vegetables in 3 years. I only eat meat, dairy and eggs, and I’m in the best health of my life. I just started lifting weights again. I’ve been writing since I’m 15 years old, about the time I started making music playlists. When I got an entertainment attorney. I literally cold-emailed a top entertainment attorney in Los Angeles who introduced me to a literary agent. The rest was history. I owe my career to her. I don’t like to travel if it’s not New York, Los Angeles, Las Vegas or Orlando. 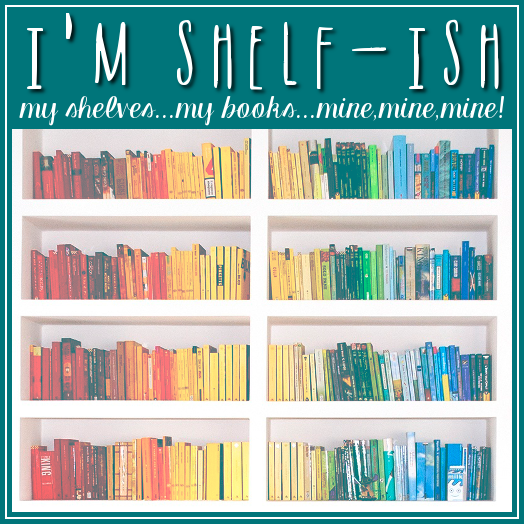 I’m a creature of habit. I always write in New York. The other places are my playgrounds. Lay out in the sun to soak up some Vitamin D.
I recently watched 20,000 Leagues Under the Sea and I’m modeling that submarine backdrop for my next book Monsterland 3. Back to your present book, Monsterland, how did you publish it? 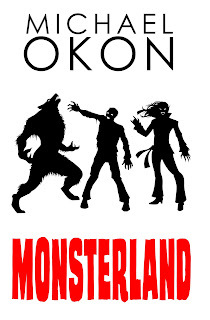 Nick began trying to sell my book Monsterland to the publishers and it was rejected. Throughout his attempts of selling, he had a call with a film agent and he was pitching her a romance novel. She said she wasn’t really into romance and was looking for something with monsters. He sent her my book Monsterland, she read it over a weekend, and we had a call that Monday. She told Nick and me if we get the book published, she will get it into a producer’s hands to make into a film. Nick found the publisher WordFire Press owned by Kevin J. Anderson, who has written all the Star Wars and Dune canon books. 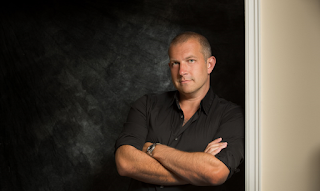 WordFire signed me to a two-book deal for Monsterland 1 & 2. After the deal was signed, my film agent did what she promised and got my book into the hands of a billion-dollar grossing producer who is now shopping my book to certain studios. It’s been a wild two years. Just the comfort of my den where I write every night. Why was writing so important to you? I’ve been writing since I’m 15. I love watching movies and telling stories that really reverberate with readers. When someone is reading a good book, they don’t think about anything but the story. I feel I did my job. I get all my ideas from listening to music and watching movies. There is something creative that happens to me when I’m watching or listening to other’s people’s creations. Monsterland 2 is completed and coming out May 26, 2018. I’m knee-deep in Monsterland 3, and beating out the story for Monsterland 4. Looks like I’m going to be writing monster stories for the next five years. 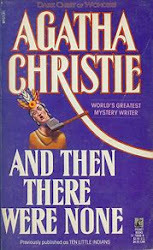 There are eight books planned in the series. 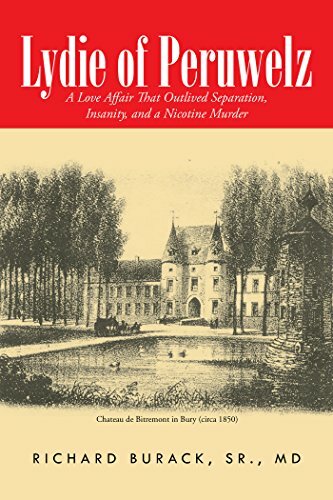 In 1839, Lydie Fougnies, 20 years old, is attractive, refined, and educated. Her father is a well-to-do businessman. She meets Felippe Van Hendryk, single child of wealthy aristocrats. 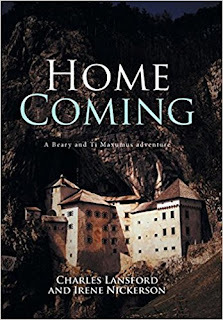 They fall in love and a two-year chaste affair leads to talk of marriage. However, his class-conscious, bigoted mother severs their relationship because Lydie is not from high society. Unhappy Felippe is sent to university in Switzerland where he marries, and divorces, the wanton daughter of a wealthy Swiss banker. Lydie is angry and resentful. She is a victim of emotion and, bent on revenge, she cannot think rationally. 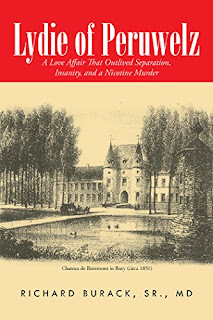 Believing she can wreak revenge on Mme Van Hendryk by proving her worth only if she belongs to the aristocracy, she directs her attention to Count Hippolyte de Bocarmé, a farmer who lives in a dreary, desolate 16th century chateau. Unschooled and crude, his size and strength seduce her. Certain that the rustic, prodigal son of a fine family can easily be led to the altar, she mentors him in reading, writing, and manners. Never does she suspect that he’s a conscienceless psychopathic felon. He conceals his craving to know her sexually, and plans to steal her family’s fortune. Richard Burack has a BA from the University of Wisconsin and an MD from Wake Forest University School of Medicine. He served as a Medical Officer in the U.S. Coast Guard in the Pacific Theater during the Korean War. In 1960 he was appointed to the pharmacology faculty at Harvard Medical School, and later practiced internal medicine before embarking on a career as a medical director for two U.S. non-pharmaceutical corporations. In retirement, he was a part-time physician at a charity hospital in St. Lucia and has devoted himself to writing. In 1967, Dr. Burack published The Handbook of Prescription Drugs, alerting doctors and the public to the availability of less costly generic medications. Fifty years later, the public buys the majority of its prescription drugs as “generics.” He and his wife, Mary, reside in New Hampshire. They have five children and ten grandchildren. Homecoming is that surreal feeling that a soldier has when he has returned home. For our heroes, each is facing new challenges, hopes, and fears. Ti is worried about what the shape-shifter major told him. He wonders what other secrets might be hiding in the shadows and what dangers they might hold for his family. Beary and Crew have returned home to build a new warship to face the growing threat to the Bearilian Federation. It is one that is pointed directly at his family like a dagger to his throat. Angelina and Octavious have discovered that old enemies have joined in the vendetta against their family. Old secrets may surface. Old threats may appear. All the pieces are now in place. It has been a month since everyone has returned.